Thanks so much for listening to The Bob Harden Show. On Monday’s show, we discuss recent developments in Syria, Turkey, Yemen, Iraq, and Columbia with author and historian Marc Schulman. 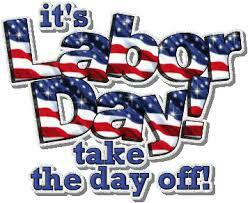 We celebrate Labor Day; we find out why the President of the Foundation for Economic Education Larry Reed suggests we should also celebrate “Capital Day”. We also visit with the President of Parents Rock David Bolduc about Collier County School Board candidates the importance of tomorrow’s election. We have terrific guests lined up for Tuesday’s show, including our State Representative Kathleen Passidomo, Boo Mortenson, and the Contributing Editor to Barron’s Jim McTague.